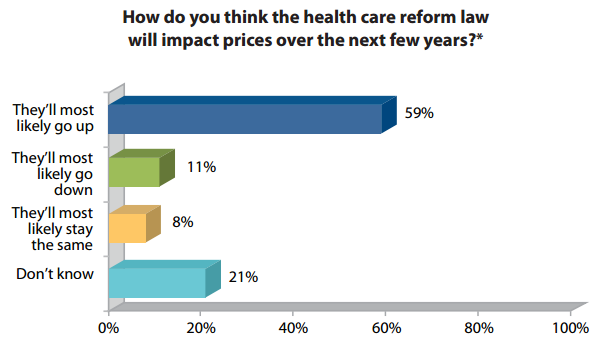 Most small businesses don't understand health care reform laws or the Health Insurance Exchanges, and most are concerned that health insurance prices will go up the next few years. These are a few key findings from eHealth's recent "Small Employer Health Insurance Survey (March 2013)." The survey was conducted in February 2013 and surveyed 260 small employers (all with less than 50 employees). The survey provides insight on small business health insurance and small employers' understanding and perception of health care reform. According to the survey, 32% of the small businesses (all with under 50 employees) responded incorrectly that they would be required to offer health insurance in 2014. Additionally, 24% thought incorrectly that if they would pay a tax penalty for not offering health insurance. 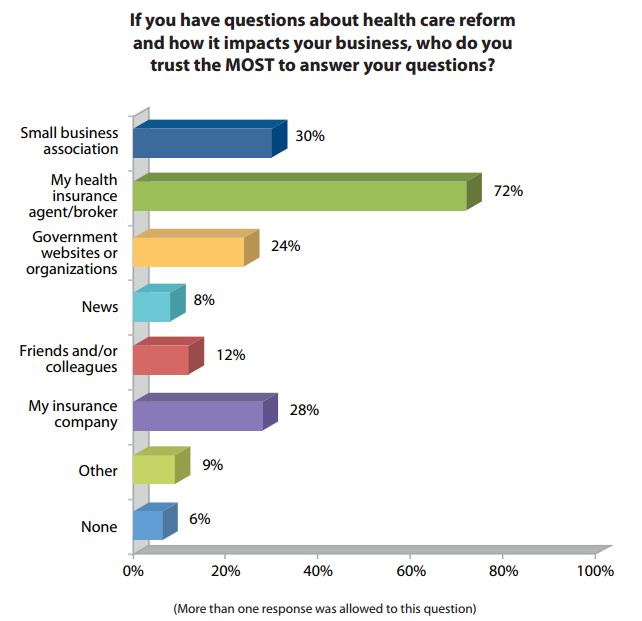 That's 56% of small businesses who don't fully understand how health care reform impacts them. 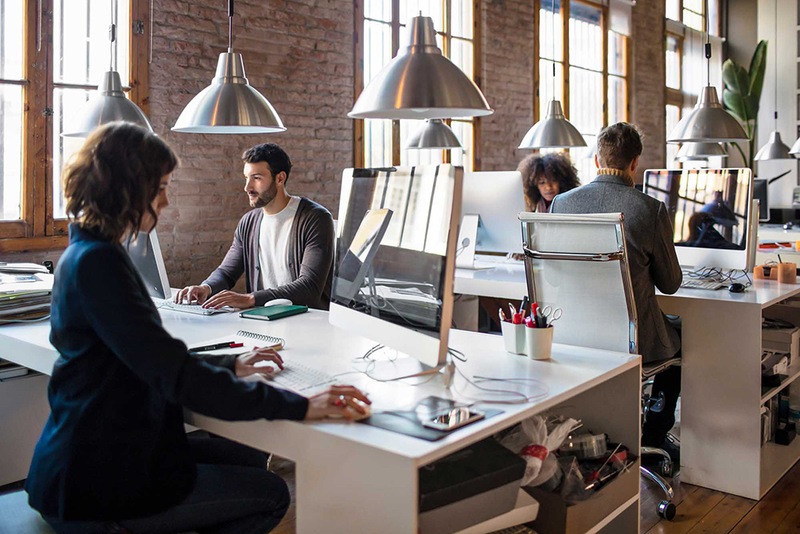 Small businesses with less than 50 FTE employees are not subject to the employer mandate (and tax penalties) to offer qualified, affordable health insurance to employees. Click here to read full article and view source. The public Health Insurance Exchanges will be available in every state. Starting in October 2013, individuals can purchase individual/family policies through the Exchange and receive tax subsidies (if eligible) lowering the cost of their policy. There will also be a small business (SHOP) Exchange option, where small businesses can purchase group health insurance. Businesses will be required to educate employees about the Health Insurance Exchanges. 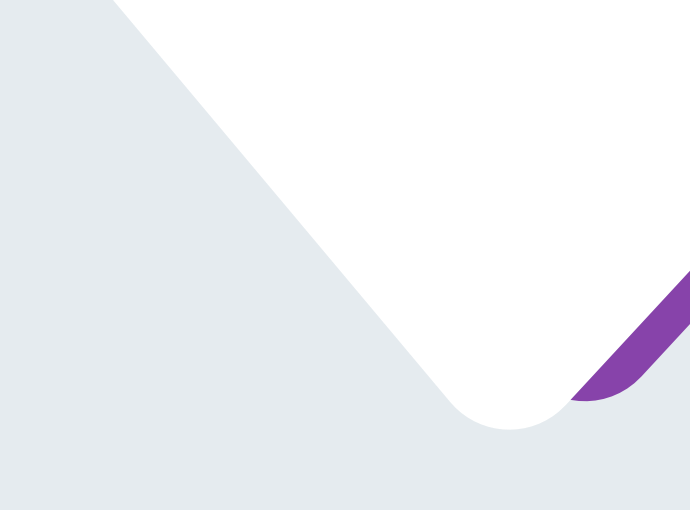 So, are small businesses knowledgeable about the Exchange? The survey found that in general, no. Sixty-two percent said they could not confidently define or explain the Health Insurance Exchanges, and 20% said they vaguely understood. 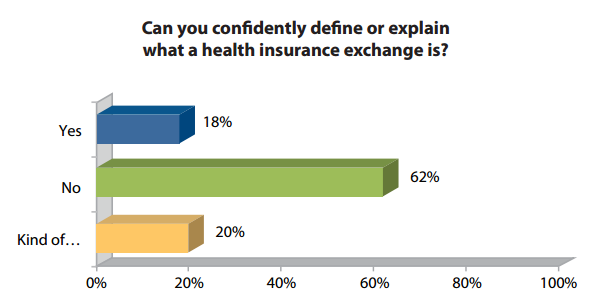 Only 18% of small businesses said they understood the Health Insurance Exchanges well enough to explain them. The survey showed that small businesses are concerned with the cost of health insurance after health care reform is fully implemented. A majority (59%) thought that insurance costs will go up in the next few years, 21% didn't know, 11% thought prices would go down and 8% thought prices would stay the same. 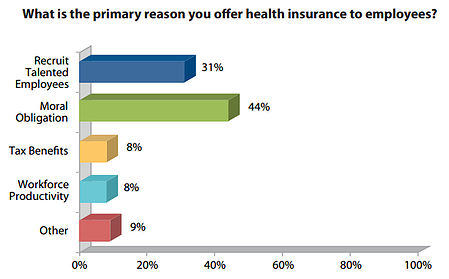 The survey also polled small businesses on the primary reason they offer health insurance. As in past, the top reasons remain moral obligation (44%) and recruitment of key employees (31%). With the confusion of the ACA, where are small businesses turning to for information? 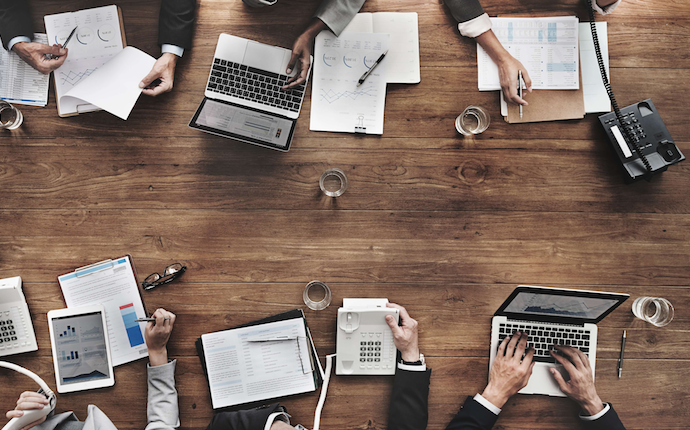 The survey indicated that small businesses turn most to their insurance agent/broker, insurance company, small business association and government. Do these trends accurately portray what you're seeing with small business health insurance and health care reform? Let us know in the comments below.